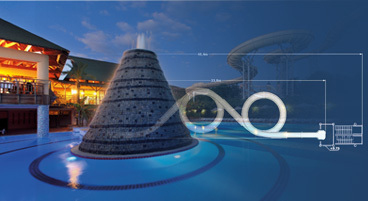 A spectacular water slide with a roller coaster experience! 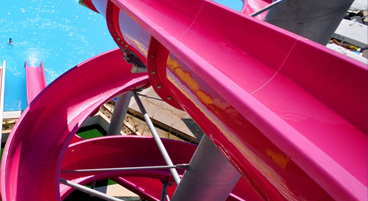 A water-coaster attraction for your waterpark! We are company ASF f.u.n. 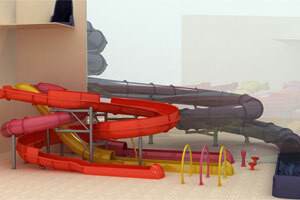 and we are distributers for worldwide leading companies in developing play areas for family water and themeparks. 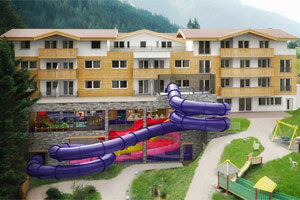 We offer many different slides made of fiberglass or polyester, as a completion of our proposal. 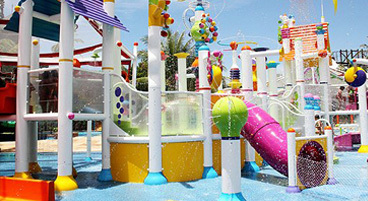 Pioneers in water park interactivity, offering a broad portfolio of proven structural configurations and popular rides. 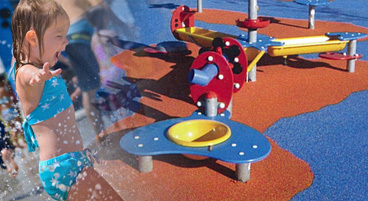 We offer complete solution for the restoration and maintenance of your water parks and water slides. We listen to your needs and we guarantee the quality of our products and services. 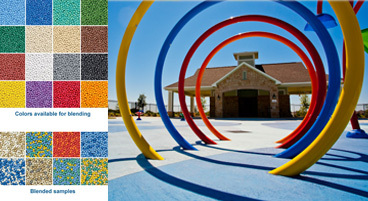 Pebble-flex is an innovative porous sort, safety surface Floor, formed of granulate made of soft thermoplastic urethane polymer, with a cross-cut of 2-3mm. Check out our latest catalogues.